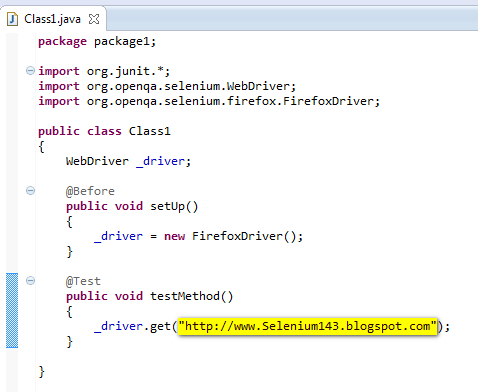 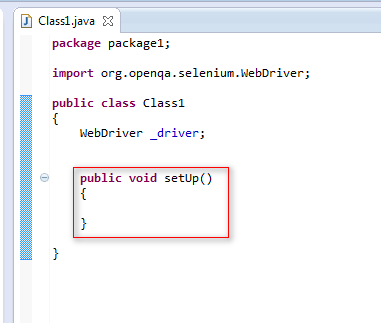 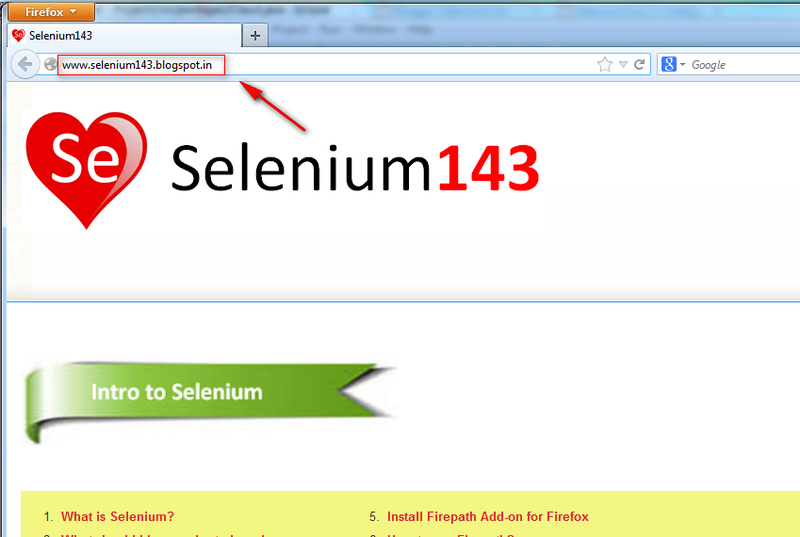 The Selenium WebDriver object _driver drives the browser using the Selenium WebDriver Class commands. 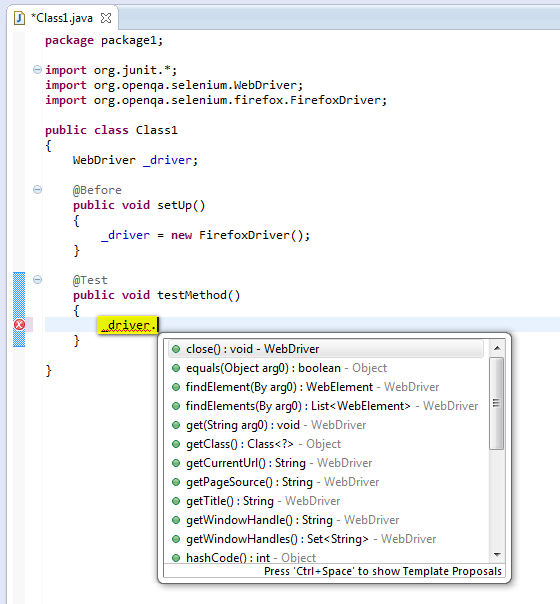 Note - Resolve the error with the WebDriver class as explained in our previous posts. 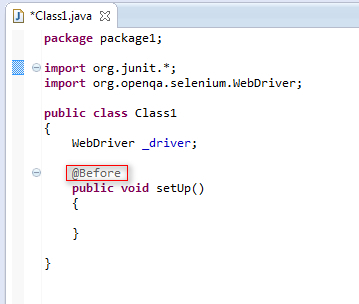 Note - Resolve the error with @Before annotation as explained in our previous posts. 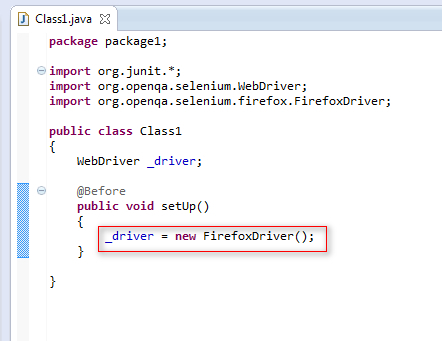 Note - Resolve the error with FirefoxDriver Class as explained in our previous posts. 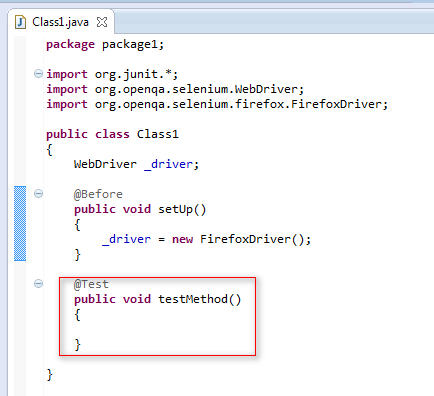 Note - Resolve the Error with @Test annotation as explained in our previous posts. 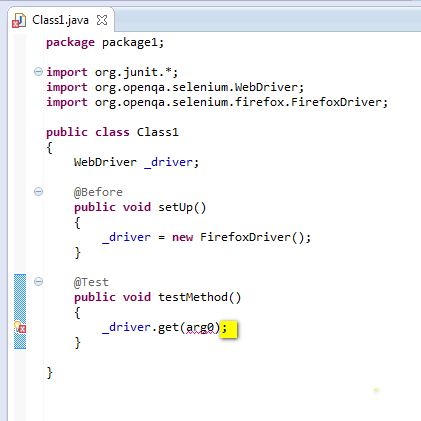 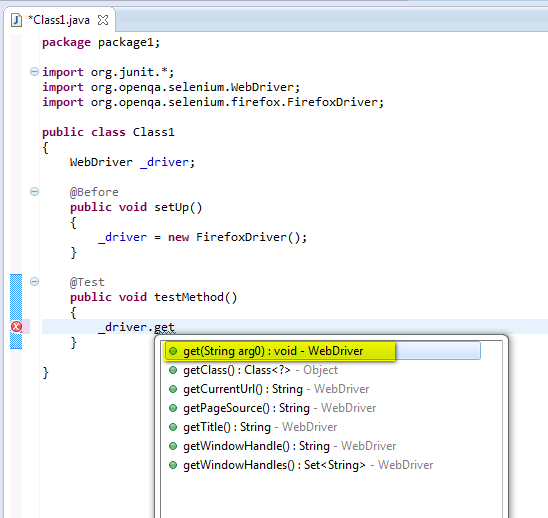 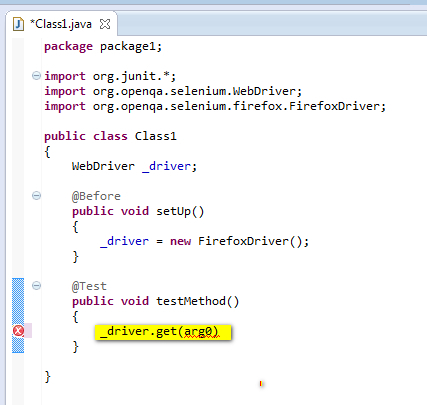 This is how the 'get( )' predefined method of Selenium 'WebDriver' Class works. 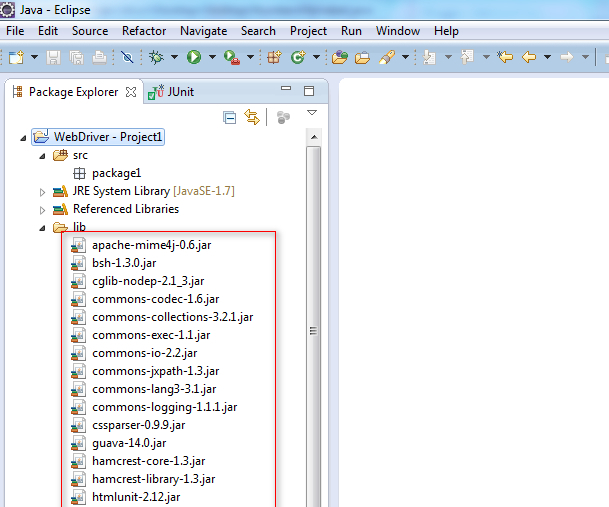 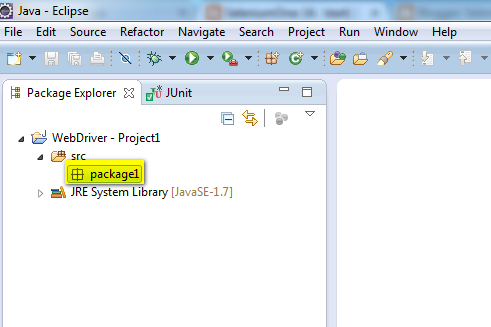 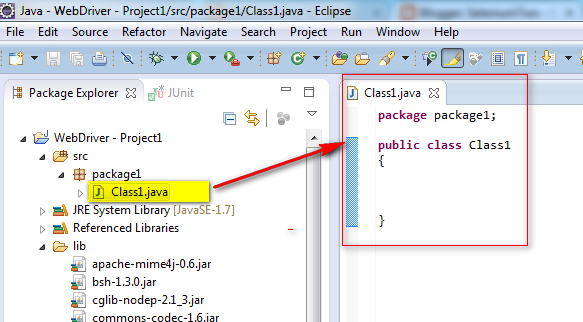 Click here to download the Project explained in this post and import into Eclipse IDE on your machine. 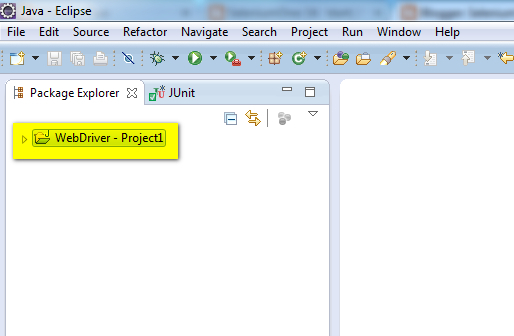 manage( ).window( ).maximize( ) - to maximize the Browser window will be explained in the next post.